Wait you’re 16??? Happy early birthday then. Also You speak Dutch? Not like I would complain, to bad I’m not into catfish like 21yr olds. there’s some reports on second page!!!! don’t miss them again!!!!!!!! This is my 500th message are you proud of me dad. Finally ur not clinging to me anymore!!! That sounds like a threat to me 🤔. If I say something else I wonder if this notification will make the other one go away. Or maybe it will add another notification. I guess we will seeeeeee!! Haha I can predict the future. Do u like never sleep! See you on at 7 am, see you on at 10 pm - see you off never!1!1! Thanks for your Nerf Gun!! Now our battles will be even. 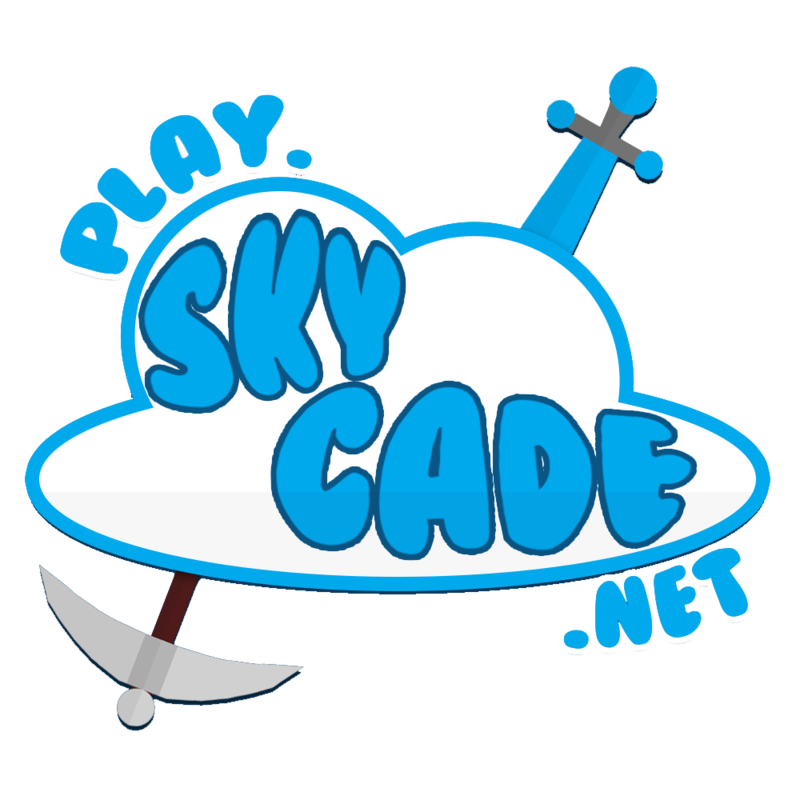 https://skycade.net/threads/i-look-amazing.20366/#post-83724 Did you just assume my gender omg!! !